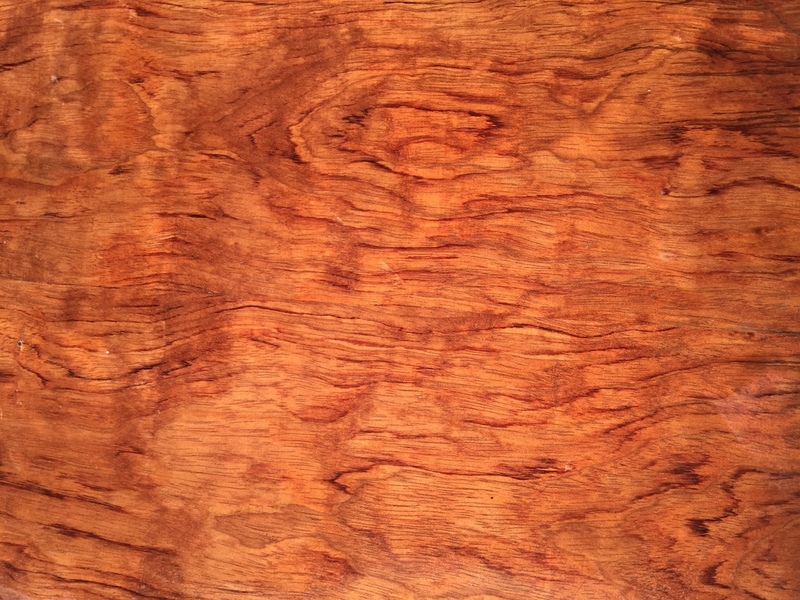 Also known as African Rosewood, it is not a genuine rosewood but is one of the best value in rosewood-like timber. Also known as African Rosewood, it is not a genuine rosewood but is one of the best value in rosewood-like timber. 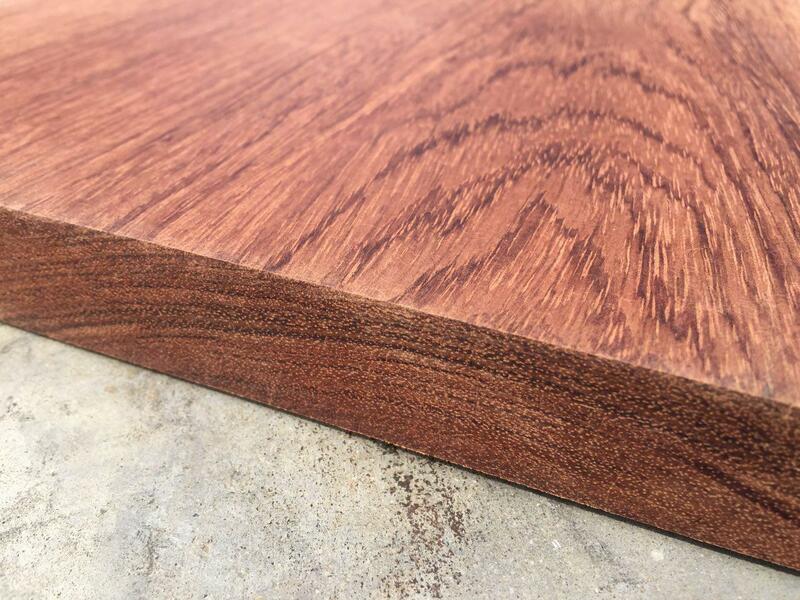 Weighing around 950kg/m3, bubinga is one of the heavier timbers, with very low porosity and high toughness. 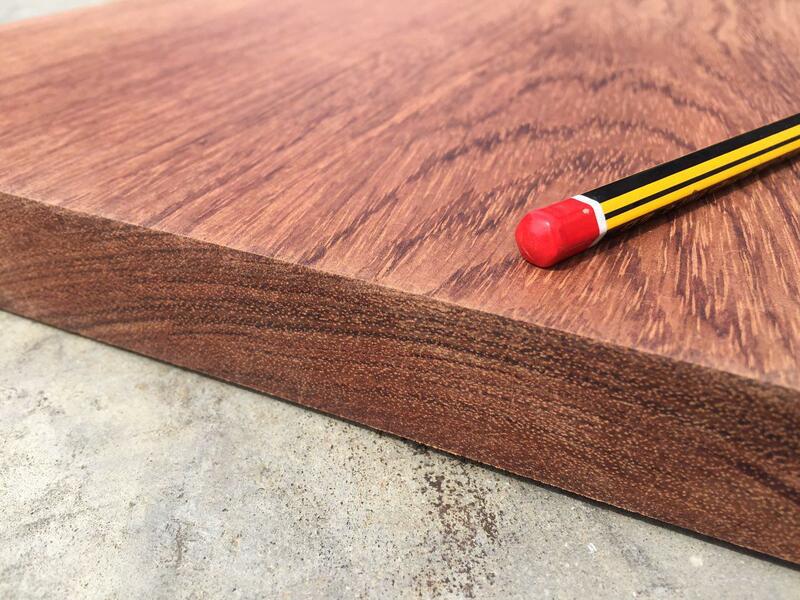 Planes surprisingly easy for its high density, Bubinga is a favourite amongst expert woodworkers who appreciate its working characteristics.